Excited first years made their way around the campus chasing clue after clue in what came to be the first event in their welcoming. 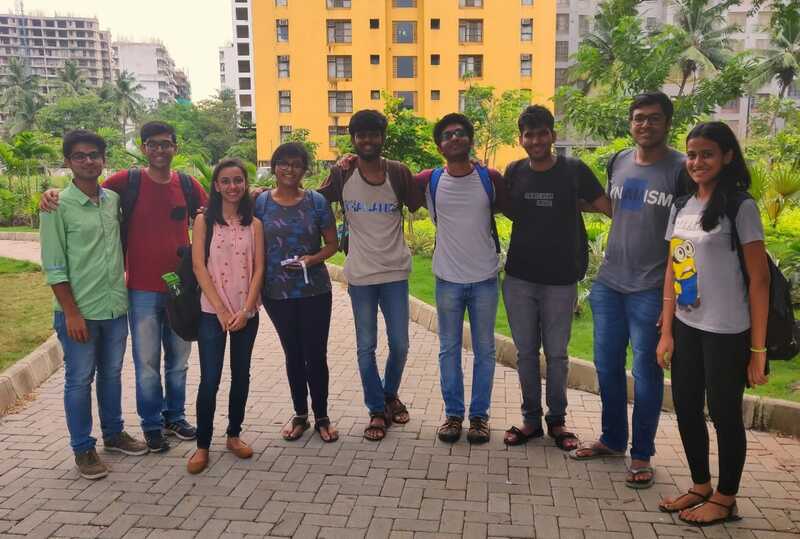 Organised by FACE along with CSI, the treasure hunt witnessed a participation from as many as 50 teams from the Computers and IT department. “It was an awesome event, even for us seniors. Seeing the juniors gather together in such huge numbers was amazing! We’ve a lot of expectations from this batch.” said Bhaktij Patil, Chairperson,FACE. There were a total of 8 clues sprawled across the Bhavan’s campus. 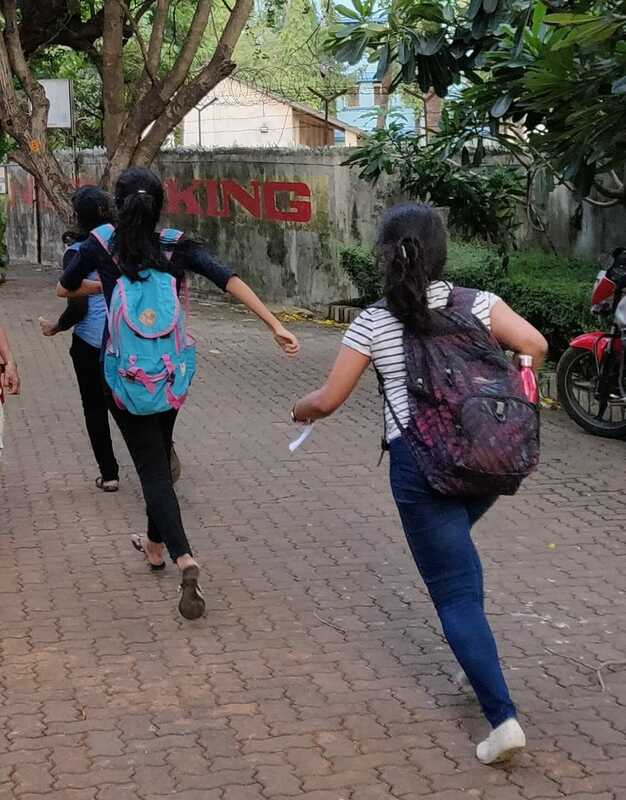 The participants ran from the library to the mandir to the lake discovering the in and out of the college. Coupled with searching for clues they also had to complete small tasks. The likes of which required them to spot-jog and scream “S.P.I.T.” displaying their allegiance. “It was a short lived yet breathtaking experience, both literally and figuratively.” said Sahil Sawant (FE IT). Shagun Choudhary and Darsh Mehta from the IT department came in first place winning a cash prize of 250 rupees. Dnyanashwar and Sakshi bhoyar and Deep Dodhiwala and Sahil from IT department stood in second and third place respectively. “Indeed an exciting event! A successful icebreaker! I enjoyed thoroughly and eagerly looking forward for more.” said Rucha Nargunde (FE Computers). 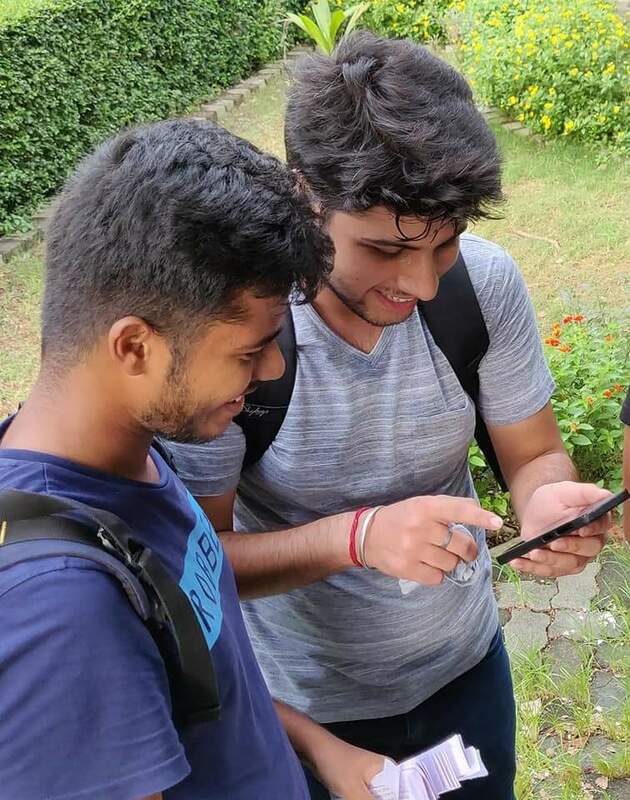 The treasure hunt left the freshers excited for the upcoming events and the organizers pleased with the response.